As the year passed by, spin bike manufacturers promotes incredible indoor cycling bikes with impressive features but, not all of them are reliable as the Keiser. In the year of 2014, they launched the Keiser M3i Indoor Cycle which is said to be one of the best exercise bikes that can surpass your expectations. This spin bike is made for cyclists that would love to do an intense workout while enjoying their privacy at home or in their training studio. This spin bike is one of the most outstanding and intelligent product from the Keiser M3 series because it comes with technology features that are useful. It comes with small detachable wheels allowing the user to transport it anywhere they want, into the place where they feel more comfort as they spin. The Keiser M3i Indoor Cycle Reviews will show more it’s amazing features that will help you to reach your fitness goals or building your body. This year of 2016, the Keiser M3i Indoor Cycle belongs to the high-class and top rated spin bikes in the market because of its features. However, some spin bikes makers also come with the same features, but the following content are the main promotions of this product for your reliable and efficient workout. This indoor cycling bike is lightweight and convenient to use. If you are the type of cyclist that doesn’t feel any comfort on doing your workout in just one place, then this spin bike is the best choice for you. Aside of being lightweight, it also comes with small detachable wheels allowing the user to move it anywhere and anytime. The Keiser M3i Indoor Cycle comes with a Bluetooth wireless making it unique to other spin bikes found in the market. This feature allows the user to connect their device to the spin bike so they can monitor their performance at speed, time, distance and calories burned. This spin bike is connected directly to a wireless phone or another device which allows the user to record all of her/his performances while doing their workout intensely and extremely. Unlike the other spin bikes, this product comes with a bottled water holder which is more convenient for the cyclist if they are in a state of thirst. There’s no need for you to hop off from the spin bike and stop your workout just to drink water. It has a computer that can transfer all of the information regarding on your workout to other devices. If the information is already transmitted to the device, it will appear to different types of screen. The spin bike contains a fully adjustable seat that can be reposition into 4 ways like up, down, backward and forward, and handlebars that can be adjusted horizontally and vertically. Lastly, the Keiser M3i Indoor Cycle functions smoothly and quietly because of it comes with magnetic resistance so you can’t disturb your other family members or you neighbors while enjoying your workout. The Keiser M3i Indoor Cycle brings many advantages to the user which allows them to reach their fitness goals and keeping their body healthy. This spin bike gives a comfortable and smooth workout to the cyclists. Aside from that, the spin bike is really easy to assemble and it doesn’t take a long time to build it. If the product is assembled correctly, the spin bike will be stable and solid and you can do intense workout freely. It comes with a saddle and handlebars that are fully adjustable horizontally, which promotes more comfort to the user. This product offers magnetic resistance system which is more likely to a standard bicycle that when you move the gear faster, it boosts your resistance and turns your workout more difficult. For the users who prefer on working out with a different kind of position, the seat is fully adjustable which promotes more comfort. In short, if the Keiser M3i Indoor Cycle assembled perfectly, it functions effectively and comfortably. Aside from getting an efficient workout, you will also enjoy your privacy at home without spending too much money for gym fees. 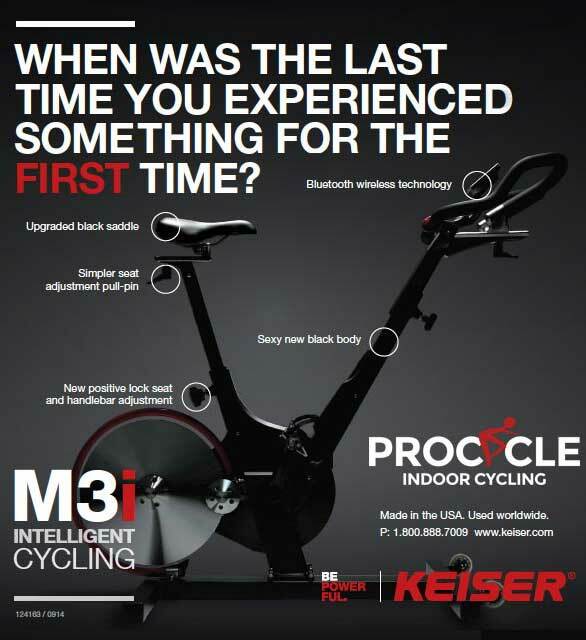 Keiser M3i Indoor Cycle’s package does not include all the tools that are needed for assembling the product. 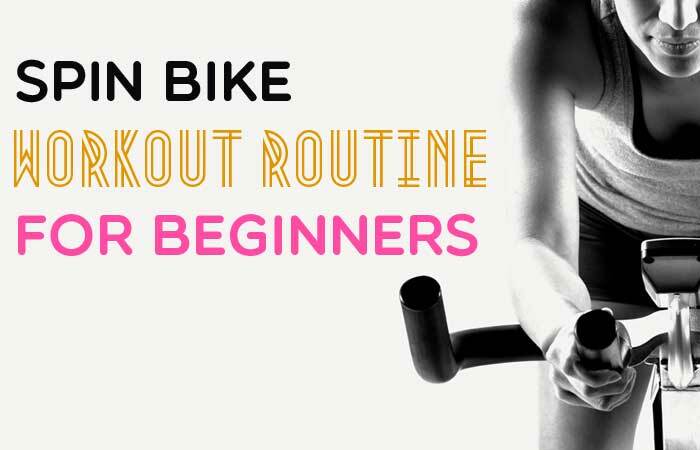 It is a little bit hassle to gather all the tools before you will build this spin bike and start using it. Aside from that, there are some issues regarding the Bluetooth capability but it is already fixed. Despite having an expensive price, the spin bike is still worth spending money to be your best buddy at your workout. Check the amazing features now. The Keiser M3i Reviews only proves what’s best in this spin bike. It is very lightweight that allows the user to transport easily. Some of its features are really impressive and incomparable to other spin bikes. In addition, the spin bike does not require too much space in your house making it also perfect for people living in an apartment. If you are looking for the best spin bike that can help you to reach your goals, the Keiser M3i Indoor Cycle is the best indoor cycling bike you. When it comes to professionalism Keiser always stands out. And Keiser M3i is one of the favorite one. I think I should reach you first. I will knock you by the end of the day. Cheers.